Fishing was affected again this season by challenging weather conditions. On January 2nd and 3rd the South Island was hit by a weather bomb, resulting in the biggest flooding we have witnessed in twenty years. Many of the bigger rivers were running silty for up to four weeks and couldn’t be fished. Fortunately we were still able to fish smaller rivers at this time. Following all of this rainfall we entered drought conditions with no rain for two months. 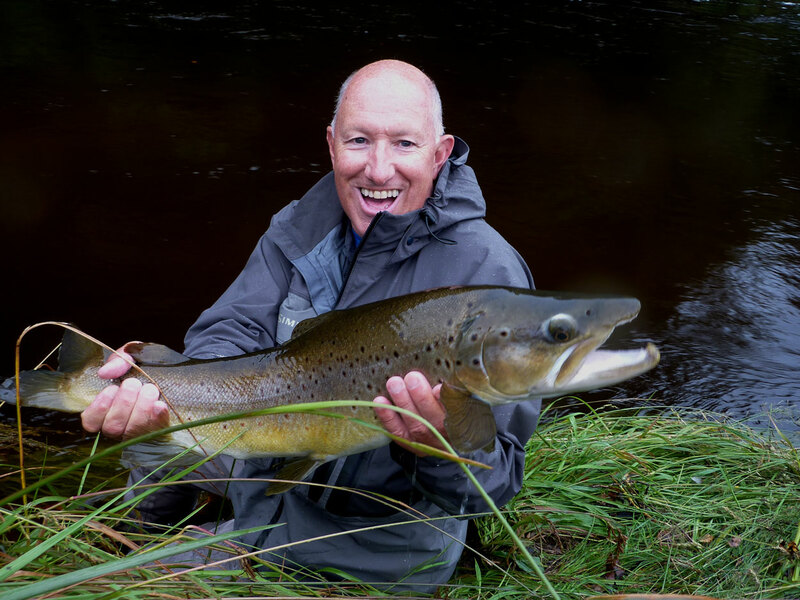 Despite nature’s delivery our anglers all had smiley faces with some experiencing their best fishing ever. When you view our latest – fantastic! movie filmed in late January, you will experience a day on the river which was truely magical. There are still a lot of rodents around – both rats and mice. A recent headline (March 2013)in the New Zealand Herald Fun in the Sun for Rodent Pests reported that the extended hot weather has resulted in rodents breeding more often. We all know what this means – fat trout! 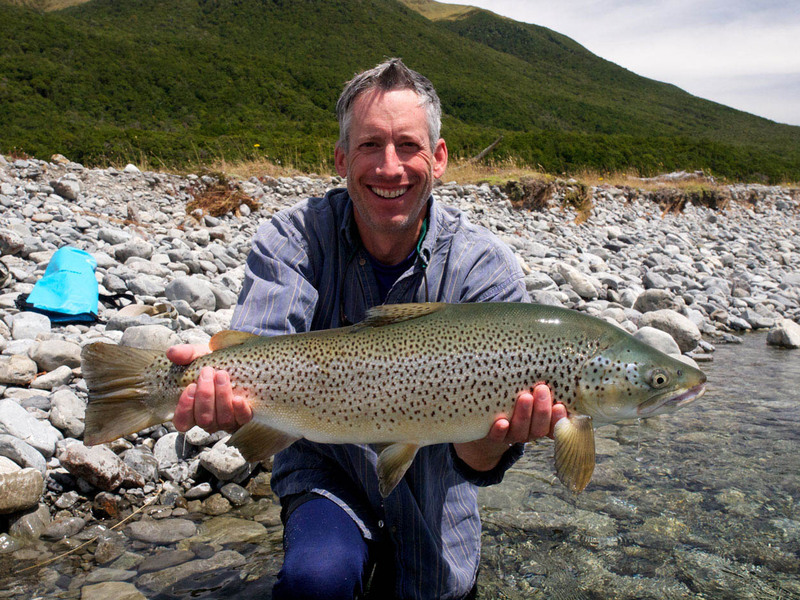 There was certainly evidence of this, later in the season with some rivers holding trout with small heads and large fat bodies – rapid growth on a high protein diet. 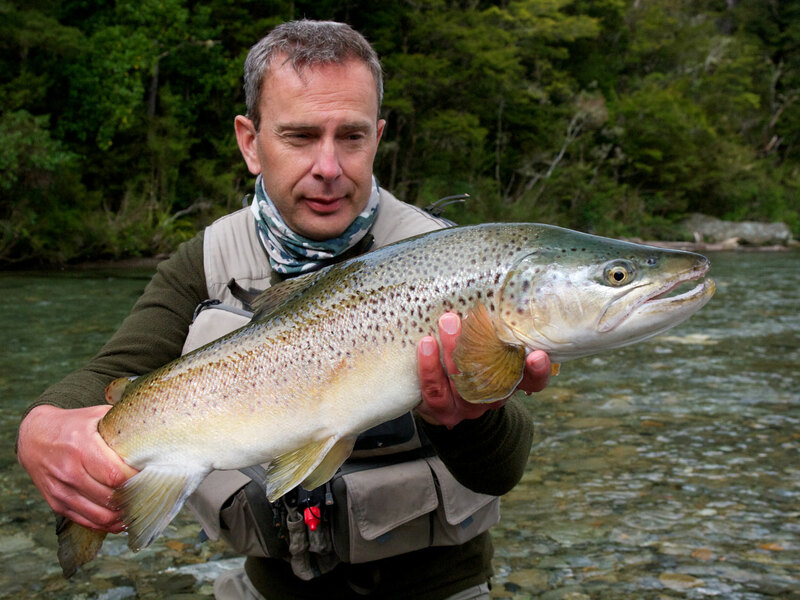 Not all rivers were holding these fatties – it all depends on the local terrain and surrounding vegetation. 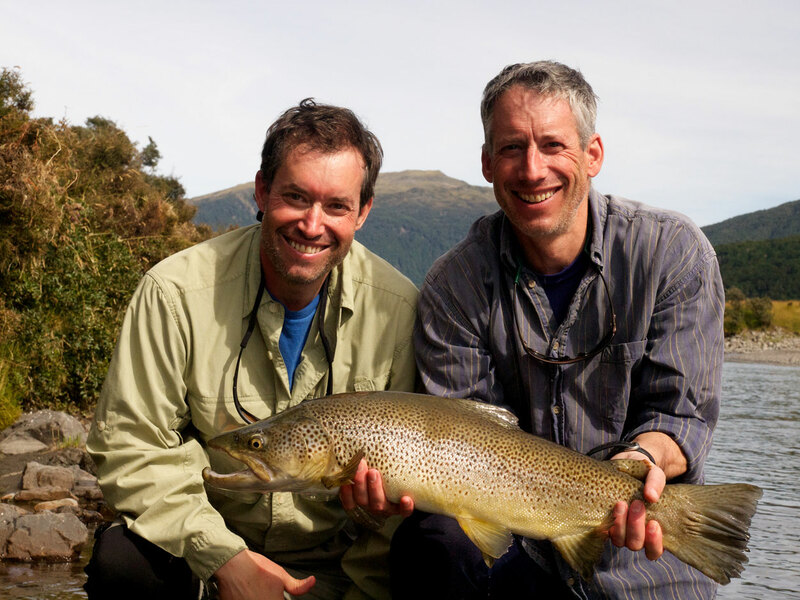 You can see in some of the photos of trout above that their bellies are visibly fat. Our new slideshow of this season’s bounty features many fish around the eight and nine pound mark. 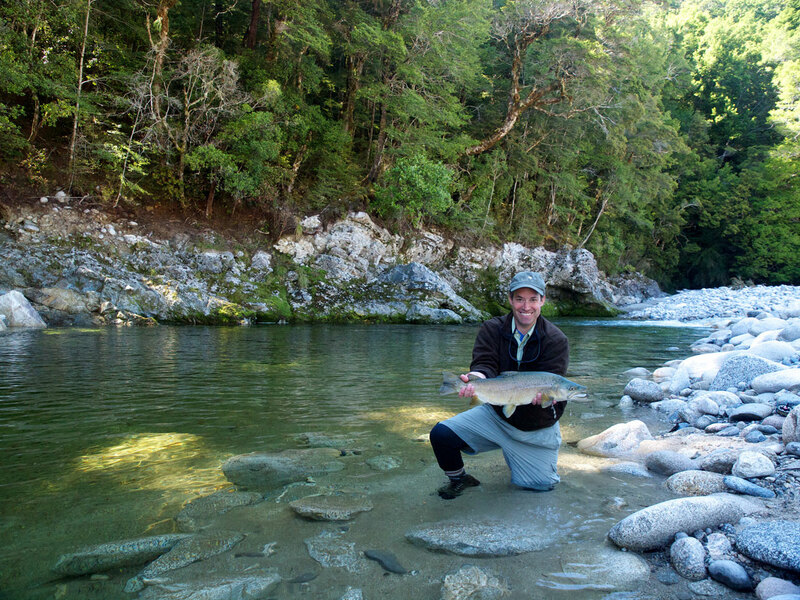 It was very exciting to hear news in 2012 that Meridian Energy had abandoned its plan to build an 85 metre dam on the West Coast’s wild and beautiful Mokininui River. Many anglers will know how wonderful this river is and to imagine it flooded was truely heartbreaking. As stated on the Forest and Bird website:The water used to power turbines might be renewable but an often conveniently overlooked fact is the number of free-flowing rivers we have left to support such schemes is finite and dwindling. Put simply, wild rivers are not renewable. Other proposed dam developments including that on the Wairau river, have for now been placed on hold. However, the demand for irrigation water for our ever expanding intensive agriculture, means that the possibility of future dam building on our wild rivers remains a concern. Autumn is here in St Arnaud and its time to fill the woodbox!. 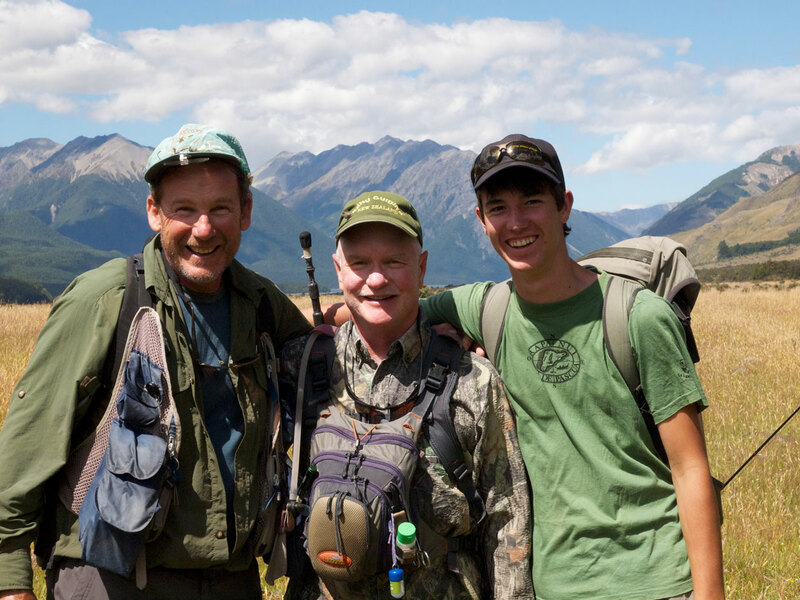 One of the highlights this fishing season was most definitely the day Eugene filmed Mark Sherman and Mike McLean fishing on a stunning summer’s day. On that day we had twenty one hook-ups, with eleven fish landed including a ten pounder for Mark. Eugene filmed well and spent many hours editing – he has developed a passion for photogaphy and filming over the last few years. Take a look at this season’s movie (and others) on our YouTube Channel.Should you be coming to fish next season in late December or January (school holidays), Eugene is offering his skills to film your day for a fee. He will present you with a DVD and also upload your movie to YouTube if you wish. We would like to thank those of you who fished with us this season past.